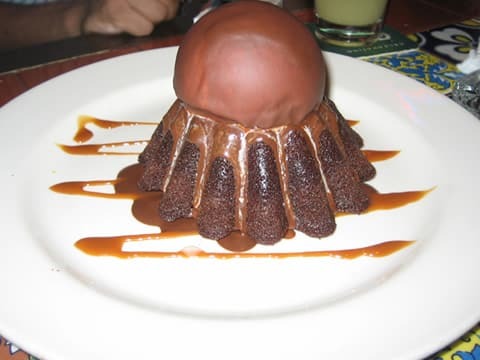 Click here to get a coupon for a Free Molten Cake with Adult Entree Purchase at Chili’s. Just print the coupon out on the next page. Offer valid only on July 13th.